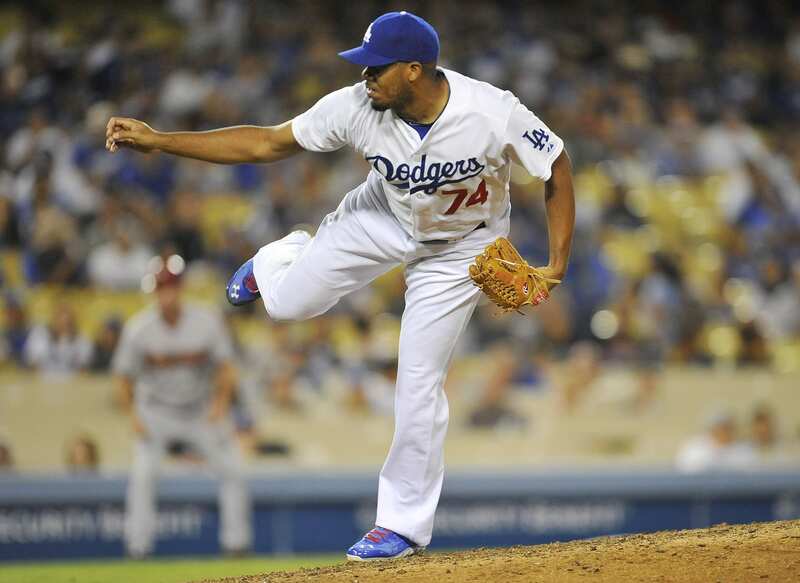 From the roster all the way up to the front office, the Los Angeles Dodgers made sweeping changes during the offseason. 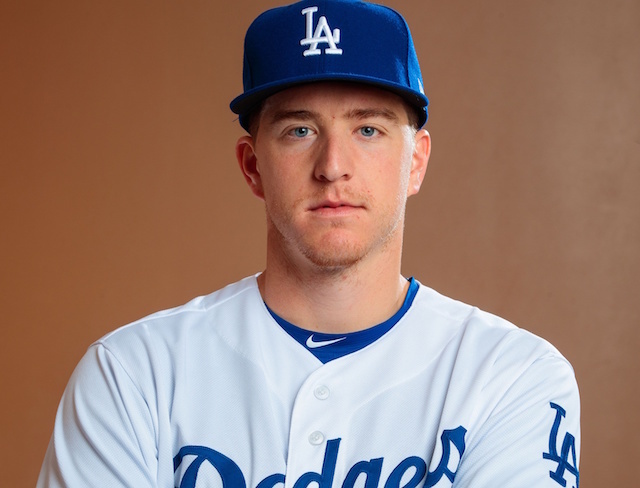 Among the new players brought into the clubhouse is Yasmani Grandal, who arrived with plenty of expectations on his young shoulders. Dodgers catchers last season struggled at the plate, which Grandal is expected to help improve as he’s now the club’s primary backstop. 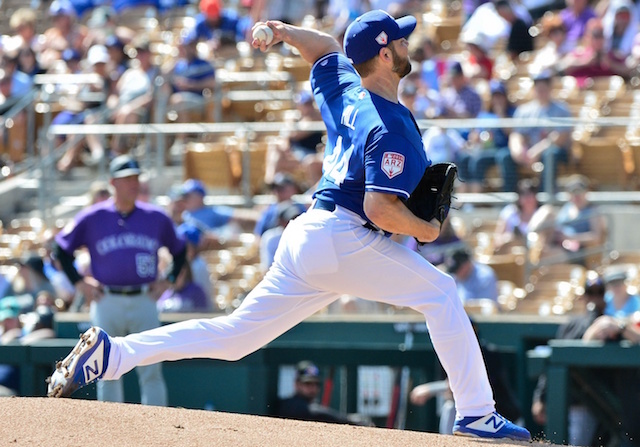 Additionally, Grandal excels at pitch framing — something Dodgers president of baseball operations Andrew Friedman is said to be a strong believer in. 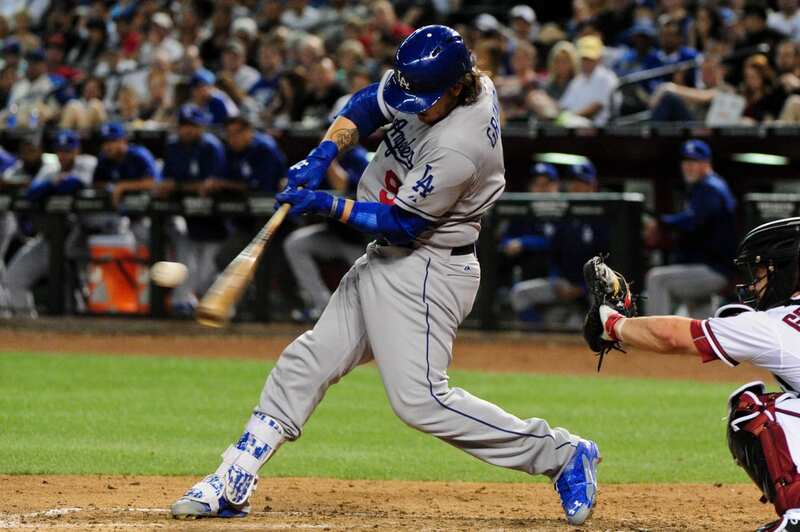 With the Dodgers in Arizona on Friday night to face the Diamondbacks for their first road game of the season, Grandal made an impact with his bat. One inning after Paul Goldschmidt’s three-run home run gave the Diamondbacks a 3-0 lead, Grandal pulled a solo shot that reached deck above the pool in right-center field. 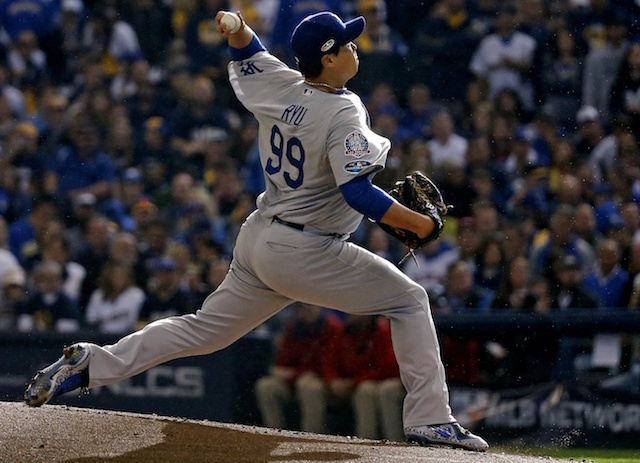 The home run was his lone hit of the night as Grandal finished 1-for-4 with two strikeouts. 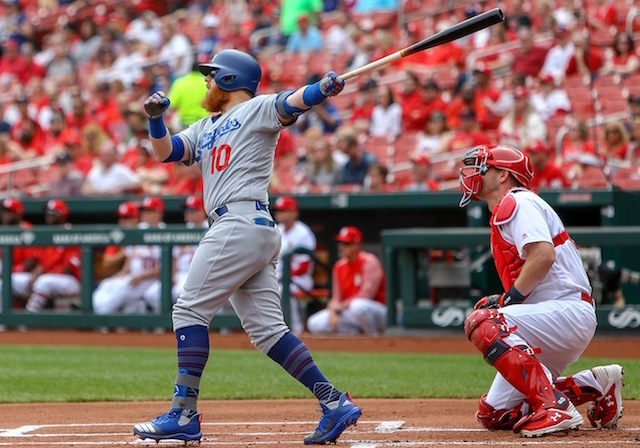 The Dodgers tied the game in the fifth inning behind a Jimmy Rollins two-run double, but lost in the 10th on Ender Inciarte’s walk-off base hit. Last season Grandal set a career high with 15 home runs in 128 games played for the San Diego Padres.